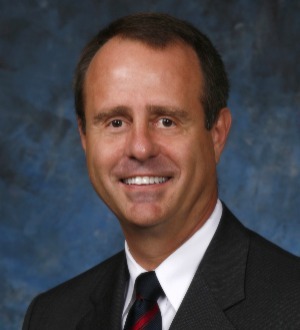 Russ Watters is a shareholder and one of the founding members of Brown & James. He concentrates his practice in the areas of complex business and insurance litigation and catastrophic injury and death cases. He frequently lectures to both professional and industry organizations on litigation topics. Mr. Watters is considered one of the leading national authorities in the field of business and insurance law, personal injury, and products liability litigation, having tried more than 200 cases to conclusion and more than 100 appeals throughout the state and federal levels. He is retained by a number of the national home offices of many of the largest companies throughout the United States. He is continually named a Super Lawyer by Missouri & Kansas Super Lawyer Magazine and has been awarded the annual "No. 1 Trial Defense Verdict in Missouri" honor twice by Missouri Lawyers Weekly. He was named the "Lawyer of the Year" for Insurance Law in St. Louis by The Best Lawyers in America in both 2013 and 2018. He has also been inducted into the Multi-Million Dollar Advocates Forum®.